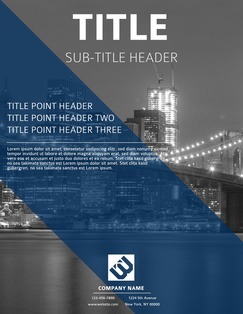 Lucidpress: Publisher Flyer Templates Alternative . 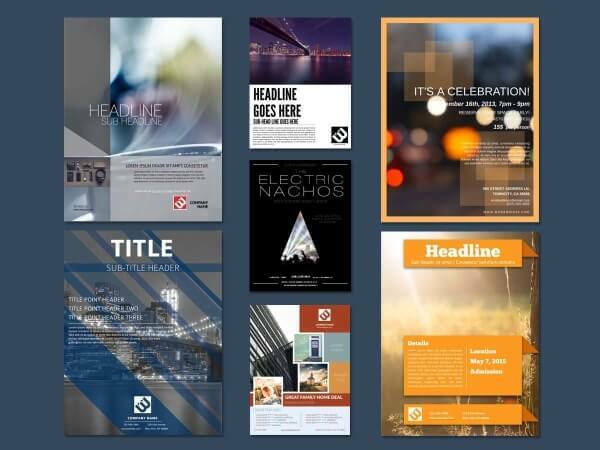 ', failHtml: "
Lucidpress is a free way to design & customize high-quality, professional flyer templates without using Microsoft Publisher. 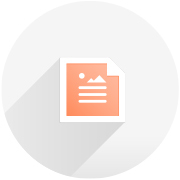 Why depend on Microsoft Publisher for flyers when our professional templates can be edited online, then downloaded and printed with just a few clicks? Our flyer templates are created by professional designers with a sharp eye for graphic design and layout trends, so you know your flyer will look great. 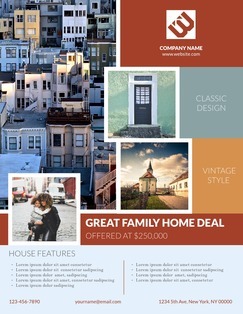 You can customize the design & layout of our flyer templates with just a few clicks. From colors to fonts, shapes to images, you can do it all in no time. Why download software when you don’t need it? 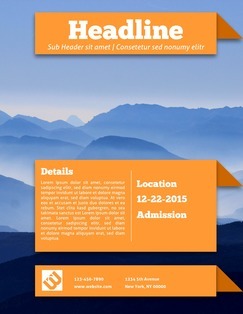 These flyer templates can be edited right in your browser, and we store all your designs safely in your online account. Design, customize, download & print free flyers using our gorgeous flyer templates. Lucidpress has everything you need to knock them out right now. 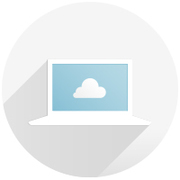 Why store your designs on your computer when you can keep them safely in the cloud? 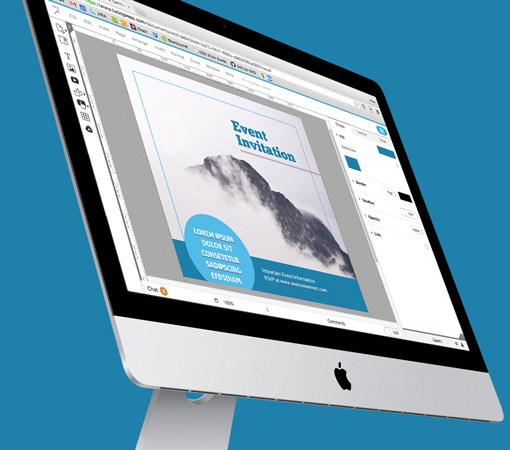 Lucidpress works on every device, and you can collaborate on designs in real-time. Microsoft programs are expensive, but getting started with Lucidpress is free. Stop paying for expensive graphic design software with more features than you really need. 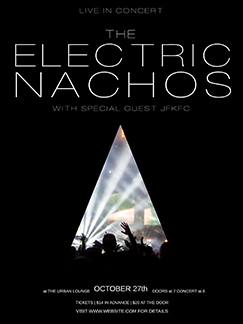 Some flyer templates don’t let you customize the design or layout—you can only add your text. 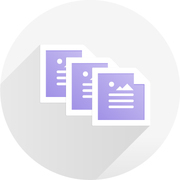 With Lucidpress, you can make any changes you want with intuitive drag-and-drop tools. Share your designs in a variety of ways, from web publishing to social media. Download in PDF, JPG or PNG format to print at home, or order high-quality prints right here.